The Guangdong–Hong Kong Cup 1st leg took place yesterday and it was it's 40th anniversary. So what is this cup? It is a two legged game between Hong Kong and Guangdong Province of China and started in 1979. Guangdong is in Southern China and very close to Hong Kong with a population of nearly 110 million making the population roughly 11 times bigger than Hong Kong's. You would then think this would give them a big advantage in these games. You would be correct with Guangdong having the much larger pool of players to pick from they have won the majority of the games with the record currently standing at 24 wins to 15 wins for Hong Kong. This time around the first leg was held in Hong Kong at the aptly named Hong Kong Stadium in front of 5,341 fans, this crowd being around half of what they would expect for a competitive game although still more than attend top flight games. The game ended in a 2-0 win for Hong Kong with both goals coming in the last ten minutes. 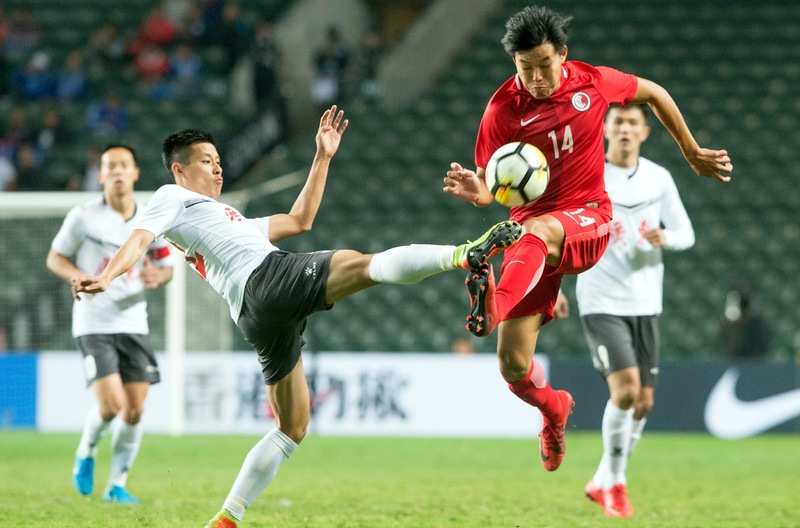 Cheung Chi Yung of Pegasus scored the first goal with ten minutes remaining before Chuck Yiu Kwok Tommy of the Hong Kong Rangers doubled the lead in the 92nd minute giving Hong Kong a huge advantage going to South China on the 7th January. 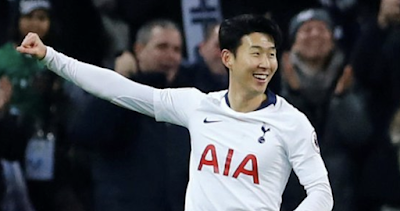 If you want to find out more about this game check out theHong Kong Football Podcast which comes out every Wednesday as they will cover the two legs. The history of this cup arose from when Guangdong traveled to Hong Kong in April 1977 and played two friendly games. Discussions then surfaced about making the game annually and in 1979 the Guangdong–Hong Kong Cup made its debut, which is still going strong in 2018 showing all how much of a success it's been.